Wires lying around the house are a very common sight. As much they are difficult to hide they are equally inevitable to do without. Are you looking for some wire-handling solutions? Here are some that might just come handy. 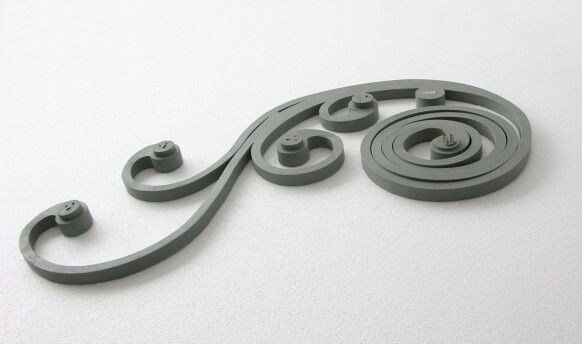 How about this slimmed down plug which was a show stealer at one of the college art fests. 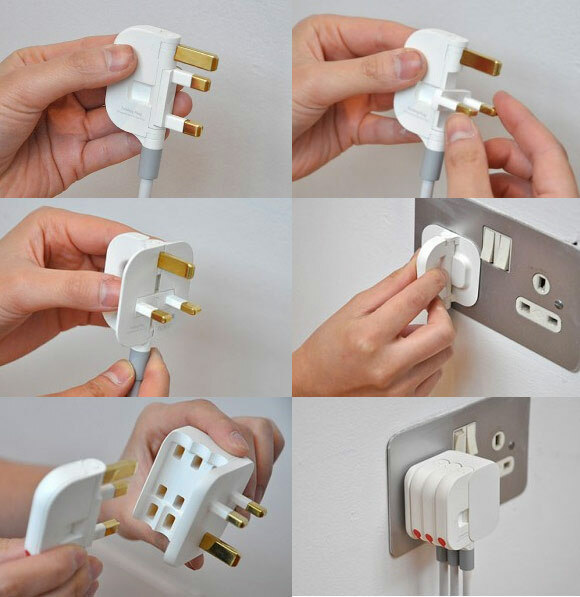 Designer Min-Kyu Choi’s plug is just 10mm wide when folded and it can swivel out 90 degrees making itself compatible to be plugged into a normal 3 pin socket. 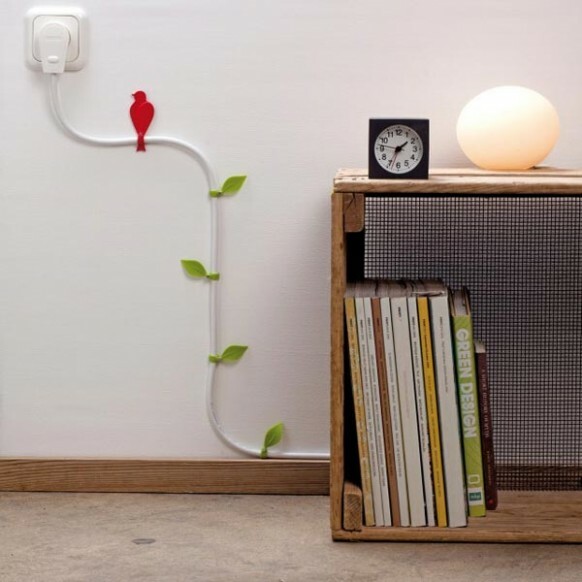 Use birds and leaves to camouflage the wires that cant be hidden behind furniture. 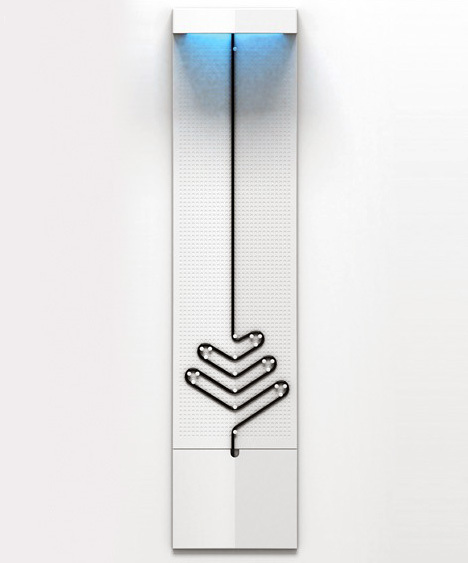 The utility factor remains questionable but it does increase the aesthetic value of the room. You can get it here. 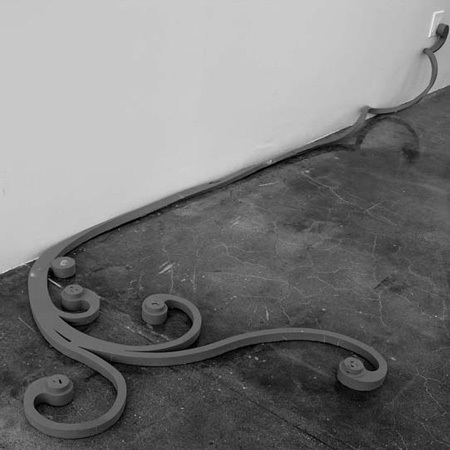 This work of art comes from a designer who believes in keeping wires – visible; a curvy multi power socket product called wirepod that, if looked from a distance, appears to be part of the floor design. 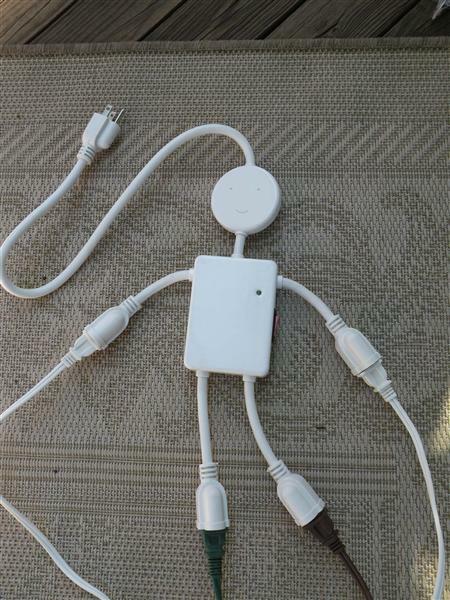 There are too many people complaining about cables and there are a few delectable solutions provided. Like this Powerblock that shields all the wire mess. 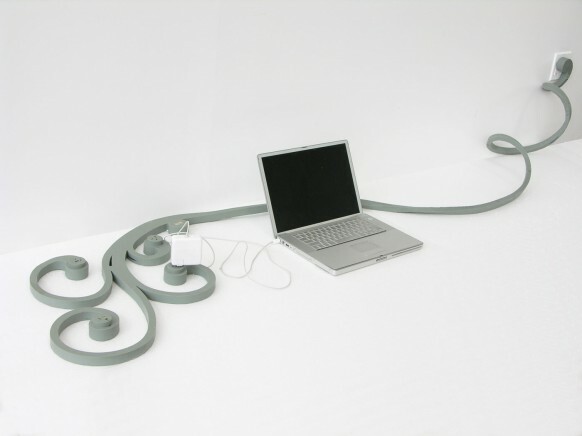 Why hide your cable wires? Show them off with the mount peg boards. You just can’t have enough of wire-hiding ideas! Here’s one more. 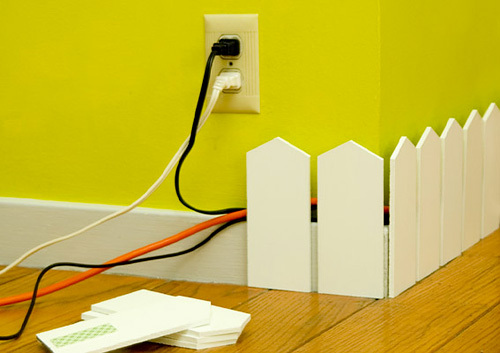 Called the picket fence, this one is a great DIY concept.